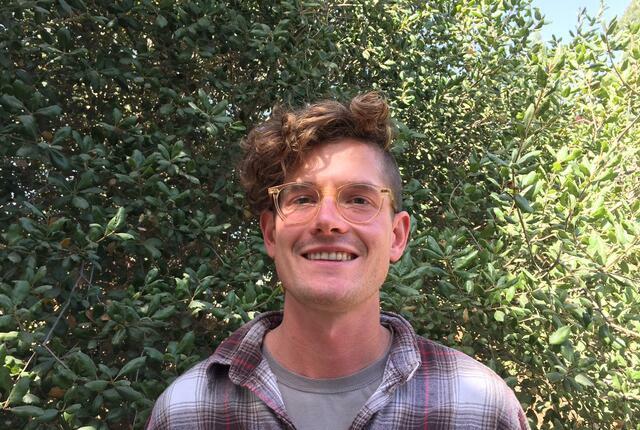 Tobin Weatherson serves San Diego Zoo Global as a Research Associate in Plant Conservation. His work focuses primarily on the propagation of rare vernal pool species for the purpose increasing seed for use in restoration projects. In addition, he works with the Native Plant Seed Bank collecting and processing native seeds. Tobin also works with the Safari Park and San Diego Zoo Horticulture departments assisting with various projects such as mapping and inventorying horticultural resources, working with volunteers, and the micro-propagation of orchids. 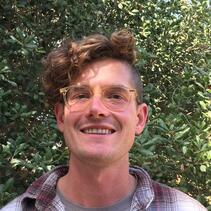 Tobin’s research interests include plant conservation and restoration ecology. Tobin earned his bachelor’s degree in Environmental Science: Ecological Restoration from Humboldt State University. He has since held a variety of positions across Oregon, California, and Hawaii working on ecological restoration projects, conducting ecological and botanical research, and consulting for environmental permitting and compliance. In his free time, Tobin enjoys spending time outdoors backpacking, cycling, rock climbing, and swimming in the ocean.